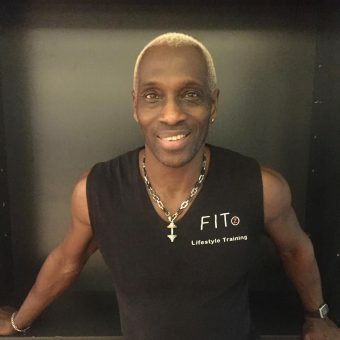 The Good Food Co. is proud to introduce guest writer and LifeStyle Coach Fitzroy Gaynes. When it comes to lifestyle principles and philosophy there is no one better to provide a more logical approach to training, nutrition… and of course results. Turning 60 this year, Fitz gives us an insight into the nutrition that has kept him strong and kept him young. Take It Back To Basics! As we approach the end of January, many of you will be reflecting on the New Year resolutions that you set just a couple of weeks ago. Fitness and nutrition is top of mind for those striving to achieve a better quality of life, yet statistically most have already broken their resolutions by the time you read this. Why is this? We live in a media orientated world where it is impossible to avoid advertisements of detox plans, fast fix diets, latest fitness gimmicks, ‘magic’ weight loss pills… all promising miracle results… especially at a time of year when people are at their most vulnerable after the festive indulgences. But like everything in life, there is no quick fix – you have to work for it and invest time and patience to achieve these goals. How you start your journey will determine your success. Take time to build strong and sustainable foundations… if you rush too quickly, there will always be a payback. 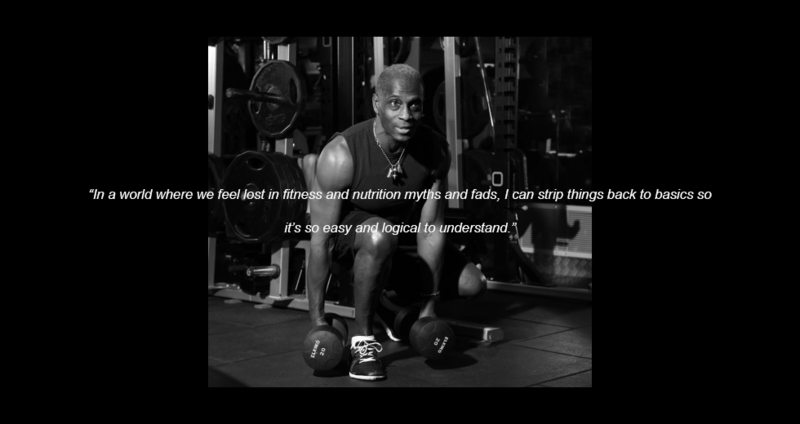 My philosophy is based on achieving long term sustainable results for life, I call it LifeStyle Training (LST). No fads, no crazes… simply a logical approach to training and nutrition that keeps us stronger, younger, healthier and independent for longer. Not only will you be investing in a physical pension but this approach will also yield the aesthetic results that everyone desires in the quest of looking good. LETS TAKE IT BACK TO BASICS!!! We are presented by an overwhelming amount of choice when we visit the modern day supermarket… the shelves are filled with man-made artificial foods that our bodies do not know how to break down and use as energy. What the body doesn’t know how to use… it stores. How? By converting it to fat. And it is not just the obvious culprits that I am talking about… pre-packaged meat contain just as many preservatives and additives than the average potato crisps. If it has been altered by man’s hand then it is processed… so lets instead look for natural efficient and effective sources of energy!! Just like Lifestyle Training (LST) principles, we can learn a lot by looking back at our ancestors. For almost 200,000 years, humans survived off foods from the earth… yes, we hunted our meat and gathered from the wild. It wasn’t until relatively recently that the agricultural revolution tampered with the natural food chain by the mass production of grain and introduction of dairy into modern diets. Breakfast is simply what is says… BREAKing the FAST but in today’s society it has become synonymous with cereal and milk thanks to the billion dollar breakfast cereal manufacturing industry. But ask yourself the question… did our ancestors live like this?? No, they would start their day with hot meat and wholesome earth food but yet the very thought of this in modern society seems absurd to most. Food is simply our energy source… it is our fuel. We need to break down what we put into our bodies to give us maximum sustained energy. Instead of getting lost with one diet method or style… or even specific ratios of protein, carbohydrates or fats… lets first instead focus on eating whole, minimally processed, nutrient-rich foods that provide the best energy source for our bodies. What we eat TODAY becomes our energy for TOMORROW.